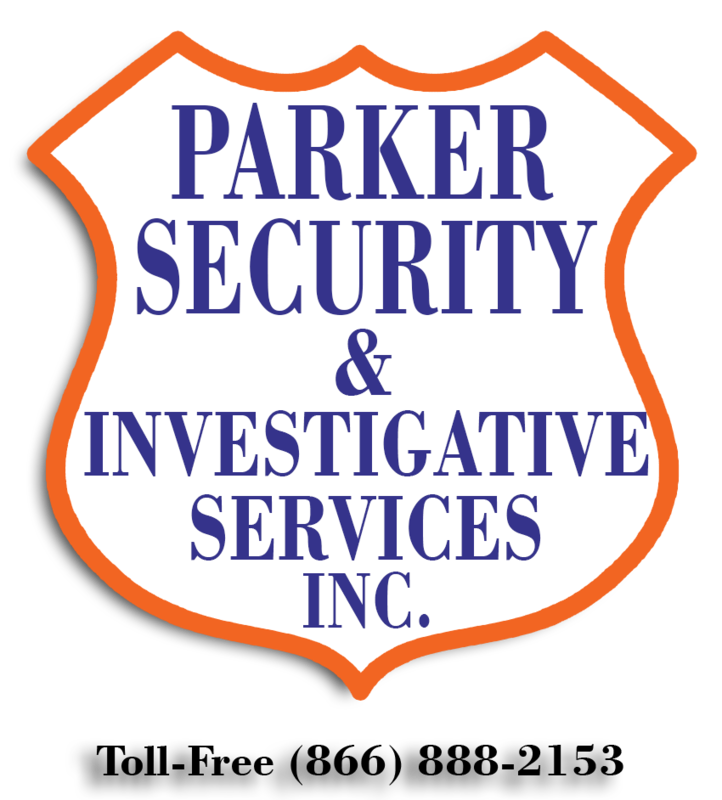 Why Our Security Officers – Parker Security & Investigations Agency Inc.
Why Choose us for your Security Officer Needs? This privately-owned agency has offices in Georgia, with Corporate headquarters located in Albany, Georgia. The Company is managed by owners and family officers, offering personal assurance that individual requirements of each client will receive prompt, consistent attention.The major reason for instituting a security program is the difficult nature of our times, with increased crime rates, public tolerance and apathy towards dishonesty and criminal acts creating a climate requiring all types of business and industry to consider security an absolute necessity. Security programs must now be placed on a plan with other long accepted controls, such as, accounting, supervision, and inventory activities, all supported from the executive level. 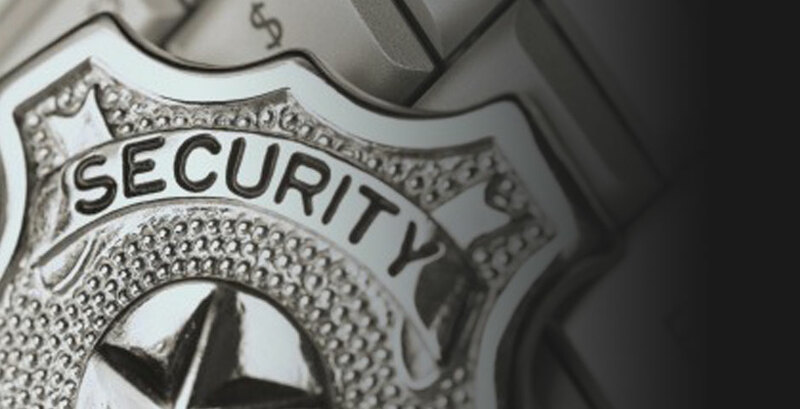 Parker Security & Investigative Services, Inc. recognizes the fact that a security programs goes much further than simply maintaining a guard force. Your company must have a well-coordinated program that includes a competent guard force to protect profits, property, and lives. The guard force is separated from the work force and fraternization is reduced. Guards are better equipped and appearance is improved when supplied by a firm specializing in security. Supervision of guards is handled by the supplying agency. Supplementary service is available on short notice when required to handle emergency situations. Supplying agency is responsible for training, licensing, bonding, certifying, and meeting rigid state requirements in maintaining a professional guard-force. Our guards are trained according to the laws and requirements of the Security Act of 1972, Georgia Board of Private Detectives and Private Security Agencies. Fire: Security Officers would maintain regular watch on the condition and accessibility of all fire protection equipment. We would also develop and strategically post evacuation routes. The only charge beyond the basic contract would be for materials used to recharge or repair equipment. Fire protection and safety should always receive high priority in your plant. A program such as ours can certainly lighten your concern about the possibility of fire, and all the accompanying consequences. First Aid: Security Officers are trained in first-aid procedures. 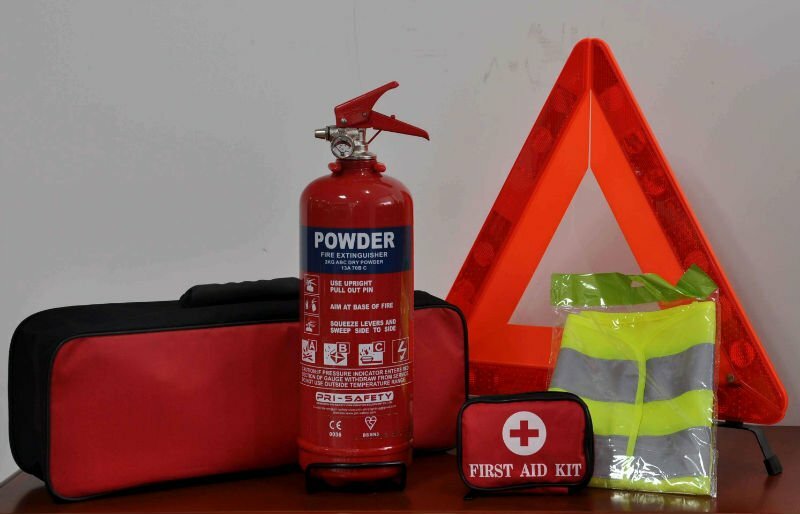 Supervision of first-aid supplies and treating of first-aid cases could be part and parcel of their duties. This would not relieve the plant of the responsibility of providing adequate back-up and CPR training for key personnel. It should however, result in improved first-aid care and bring about a reduction in the number of doctor cases. Since most doctor-required cases end up costing $1,000.00 or more, any reduction would have a positive effect on workers’ compensation costs and on statistics reported to corporate offices. We will be able to secure you for any hours you deem necessary, whether it be part-time or full-time.Parker Security & Investigative Services, Inc. will assist you in evaluating your needs and setting up your security in any way necessary. We are very strong in manpower and will have no problem filling your needs.